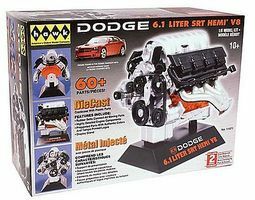 Shop online for 2 hawk-models diecast model cars at discounts up to 50%. 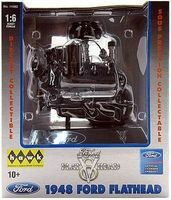 This is the 1/6 1948 Ford Flat Head V-8 Engine (Pre-Painted Die Cast/Plastic) Built Up Model from Hawk Models. Suitable for Ages 12 & Older.